Elementary School is in 3rd Street School District. 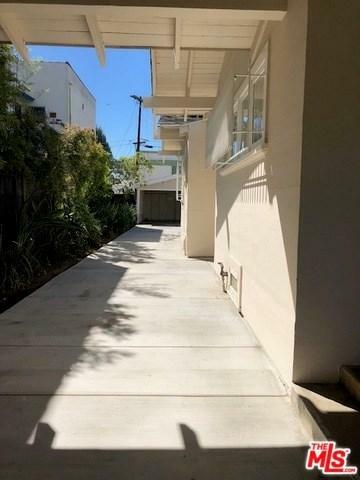 Great location near Hancock Park, Koreatown, Larchmont Village, and downtown LA. 4 bedrooms, den and 2- 1/2 bathrooms. 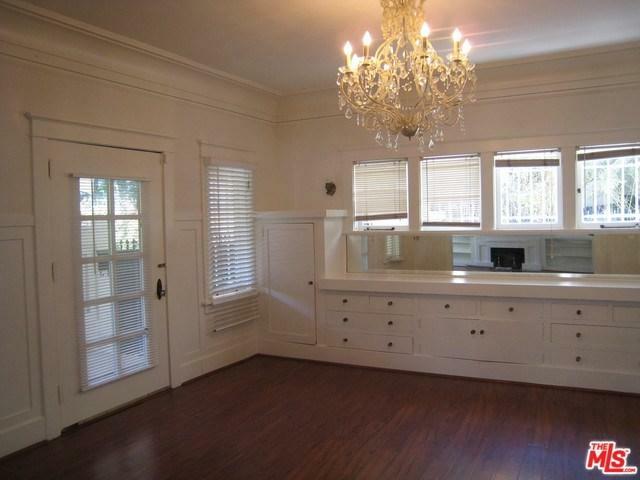 Spacious and bright living room and dining room. Recently painted inside and outside, and new concrete driveway. 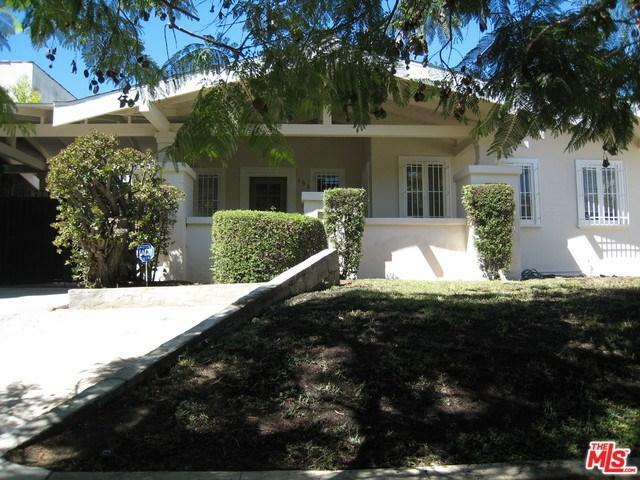 Spacious front yard, back yard and long concrete driveway which can park several cars. New Heating and A/C unit. 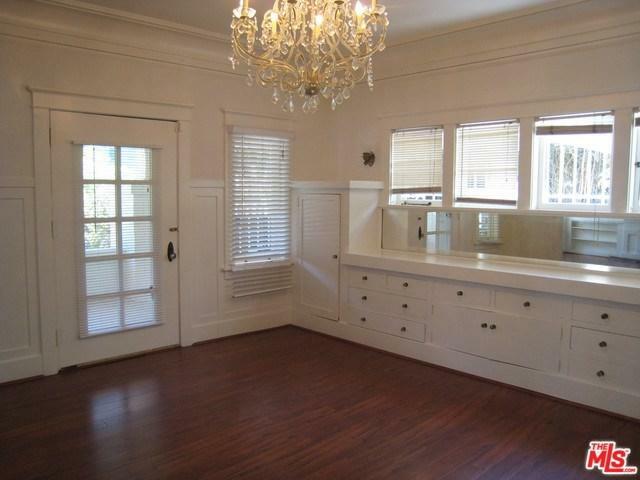 Sold by Kim Lee of America Realty Los Angeles.